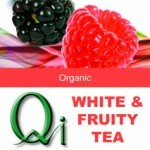 Qi Tea (pronounced chi) is naturally sweet and high in antioxidants. 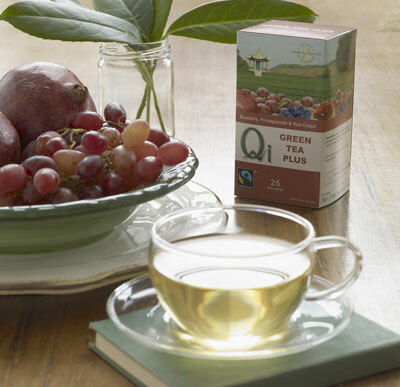 Even non-green tea drinkers like the delicate and mellow flavour. 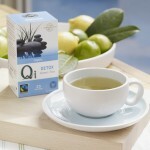 These innovative Qi teas offer high levels of healthy fruits, spices and herbs. 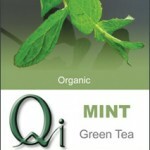 All the teas are free of pesticide, herbicide, formaldehyde, aluminium and tea bag sealants (glues etc). 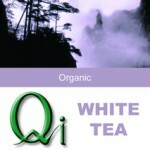 Qi is grown by small-scale farmers in Xitou village in China’s yellow mountains. 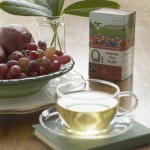 The sales of their certified Fairtrade tea has assisted these remote mountain communities in maintaining their viability and increasing their well-being. 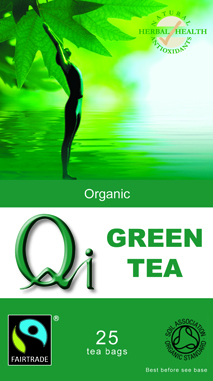 All Qi Tea is certified organic and Fairtade, so you can be assured it is free from pesticides and genetic modification, as well as ensuring fair wages and conditions for the villagers where it is grown and processed. 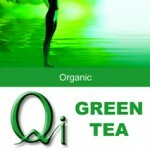 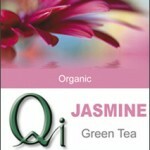 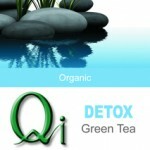 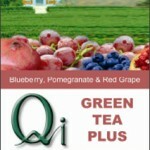 Go to www.qitea.com.au to find about about each variety. 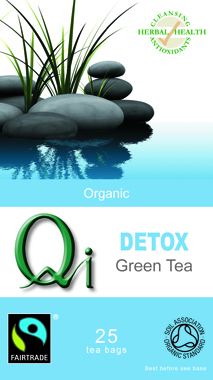 Qi Detox Tea – a refreshing green tea with the natural cleansing and diuretic properties of milk thistle, dandelion root, ginger, lemon and a hint of peppermint. 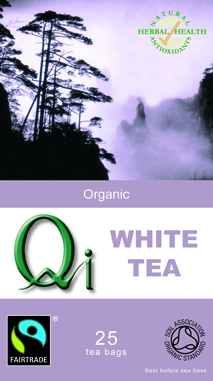 Qi White Tea – white leaf tea is the most prized of all teas, it is high in antioxidants, with a lighter, sweeter more refreshing taste than green or black tea. 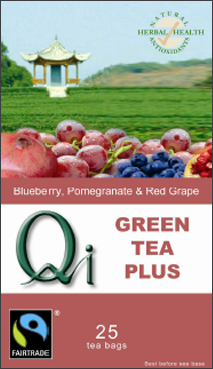 Qi Green Tea Plus – single-origin china green tea with the natural sweetness and nutritional benefits of blueberry, red grape and pomegranate. 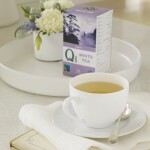 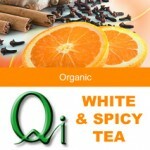 Qi White & Spicy Tea – Zero calories, better than chai. 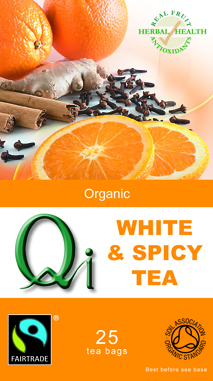 Reminiscent of chai with cinnamon, cloves, ginger and a hint of orange. White & Fruity Tea – premium white-leaf tea with licorice root and the natural sweetness and nutritional value of wild berries. 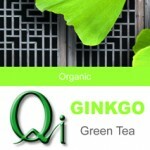 Qi Green Tea – Grown in the Yellow Mountain region of China. 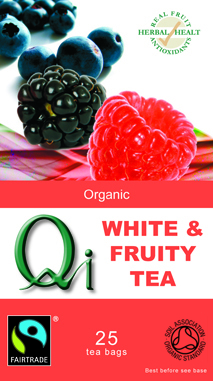 Free of bitterness with a natural sweetness and even higher levels of antioxidants. 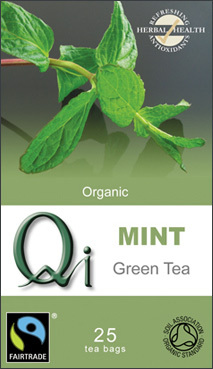 Qi Green & Mint Tea – Naturally sweet, with the digestive and soothing properties of mint to settle the stomach and ease flatulence and intestinal discomfort. 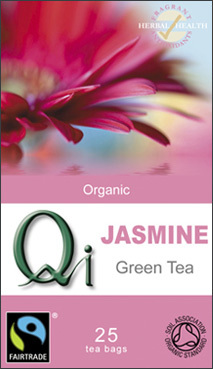 Qi Green Jasmine Tea – Prepared according to ancient Chinese traditions, where the flowers and tea are laid out on separate trays and the jasmine scent is gently absorbed by the tea. 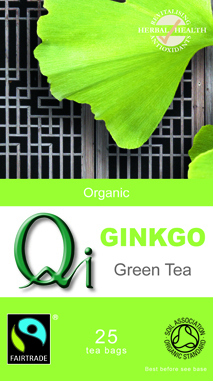 Qi Ginkgo Green Tea – High-altitude green tea with vanilla and traditional healing power of premium, organic ginkgo to increase memory and vitality.